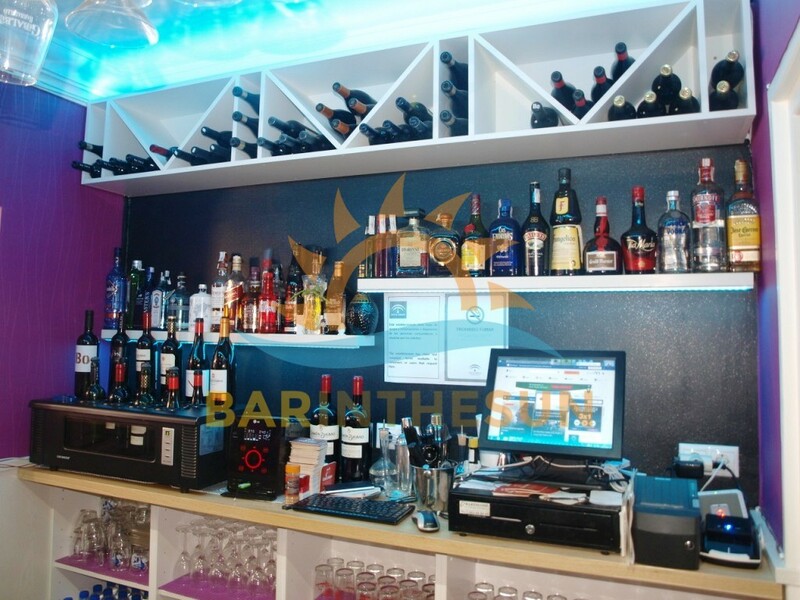 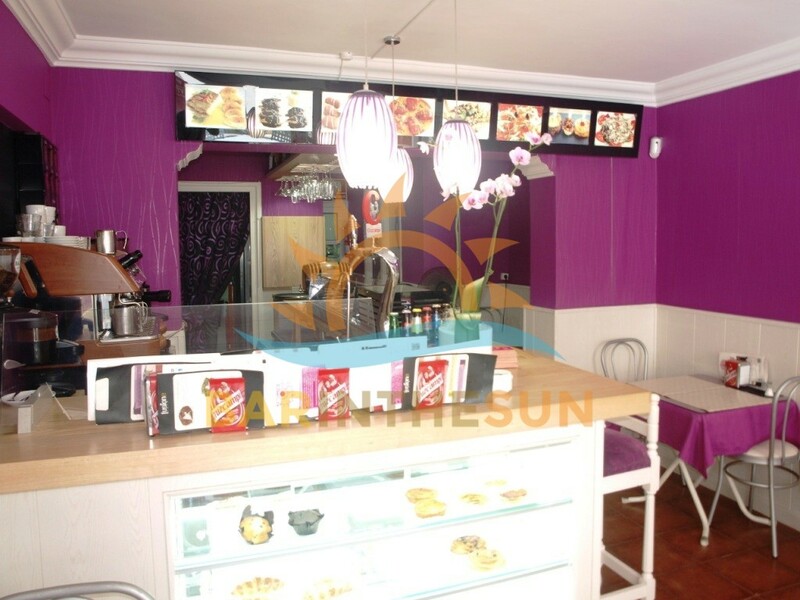 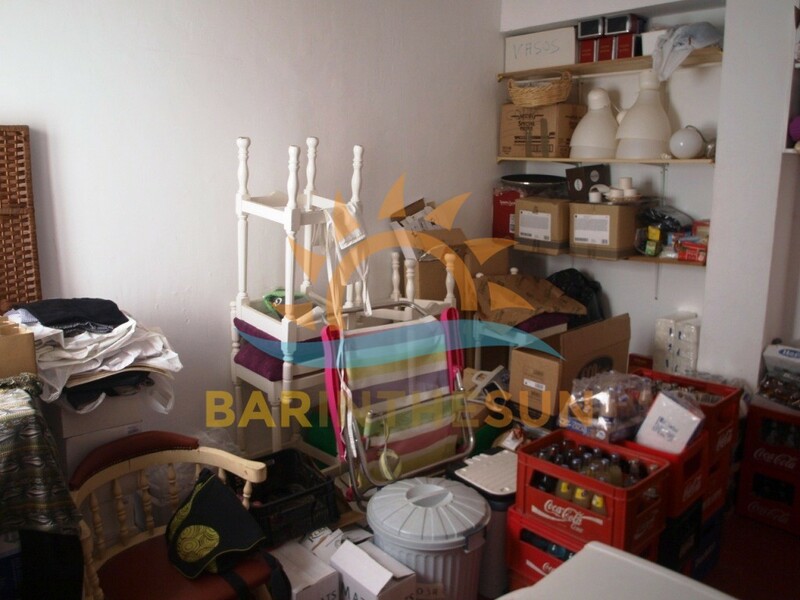 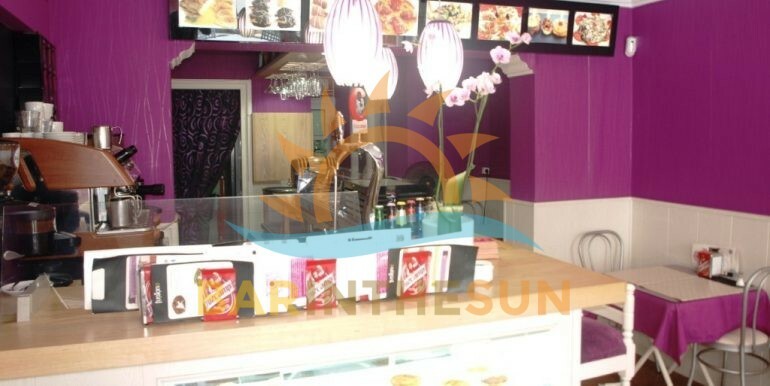 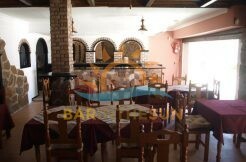 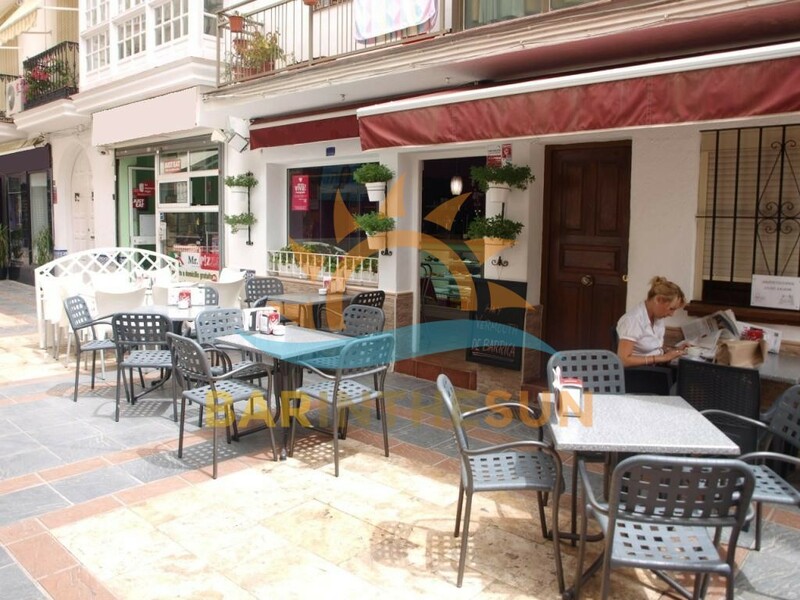 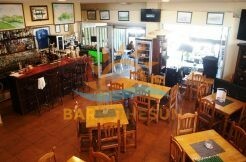 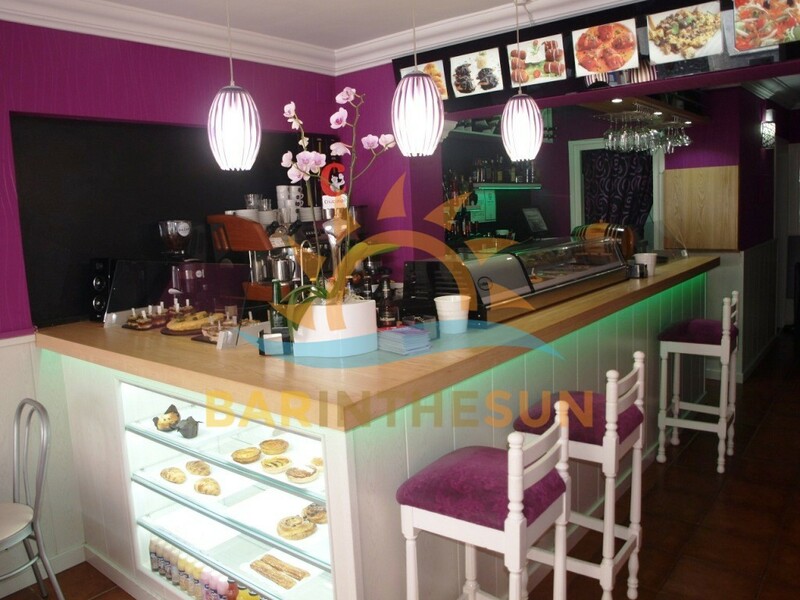 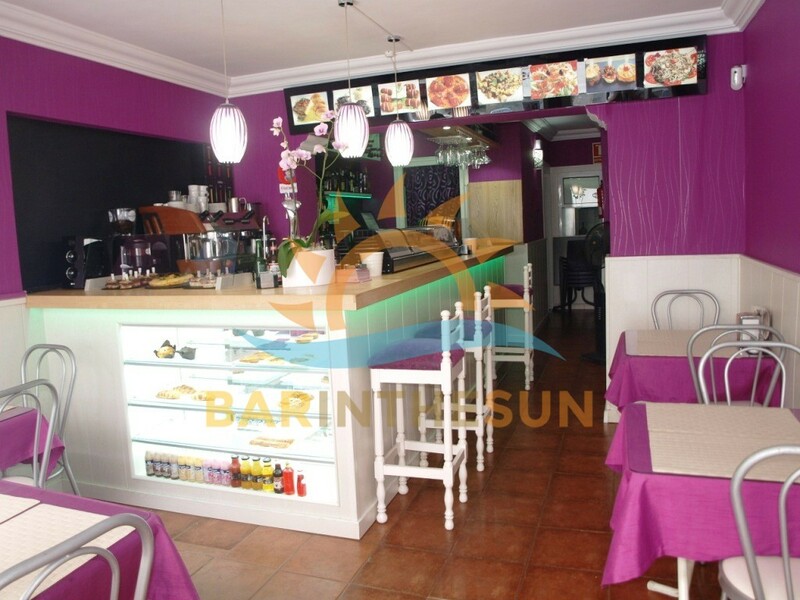 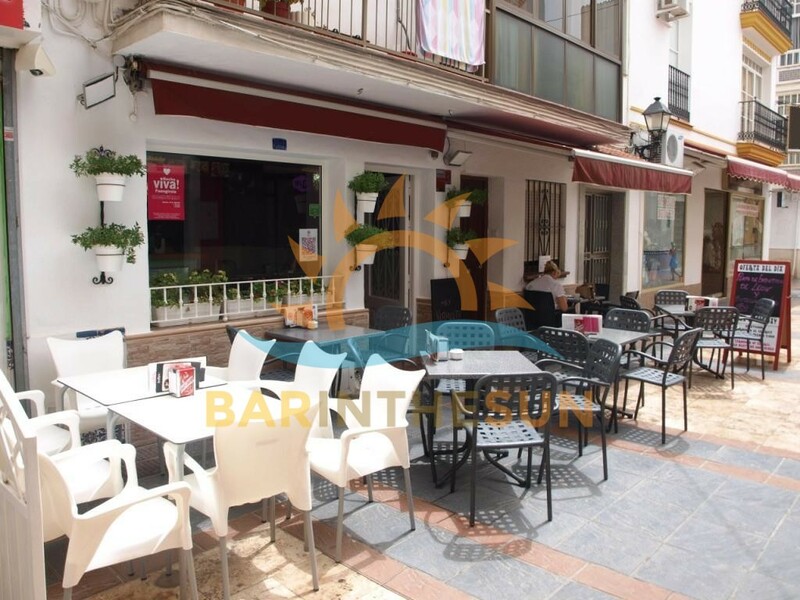 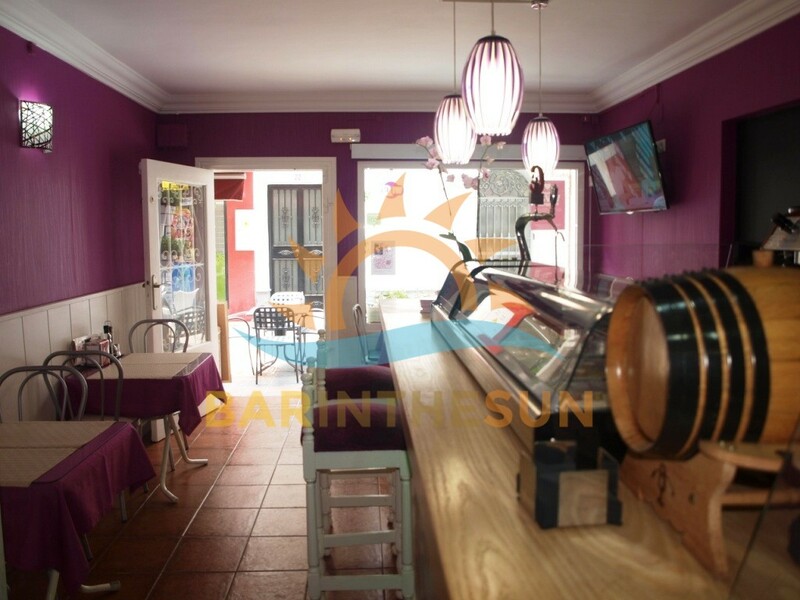 Cafe bar for sale in Fuengirola, Malaga on the Costa del Sol in Spain. 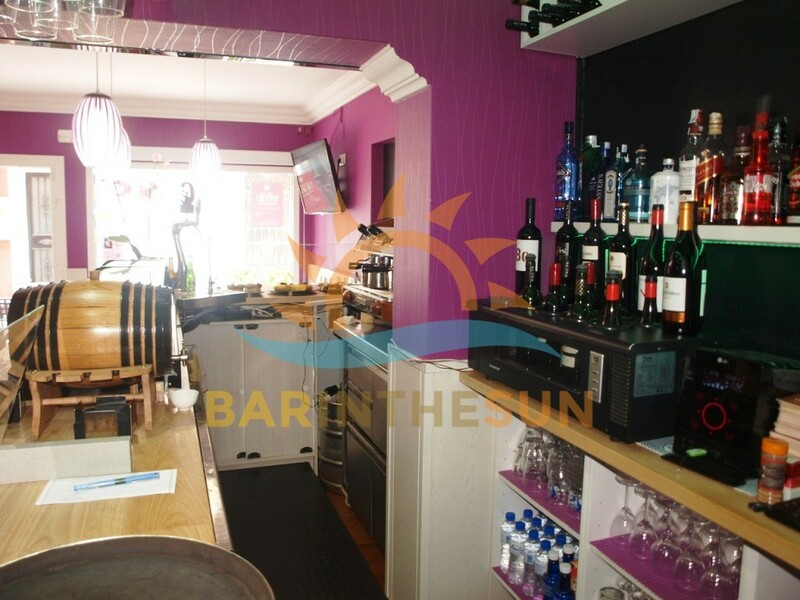 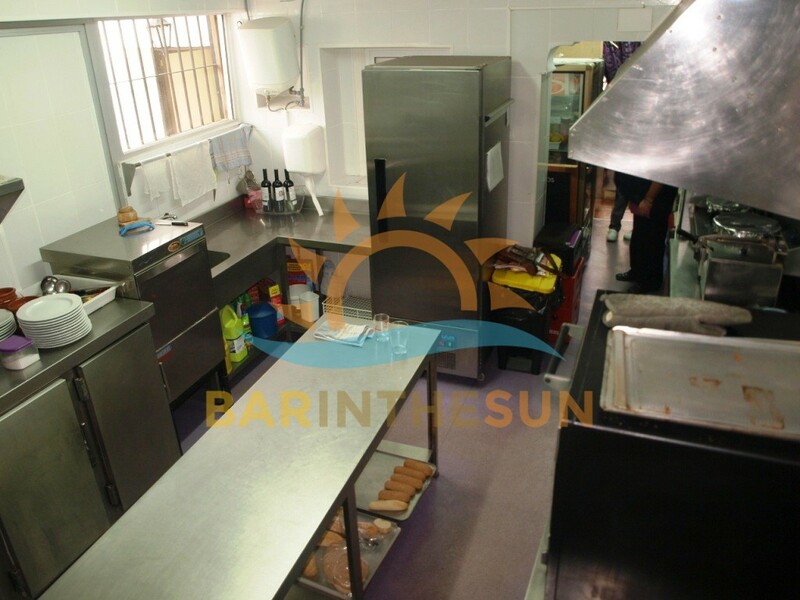 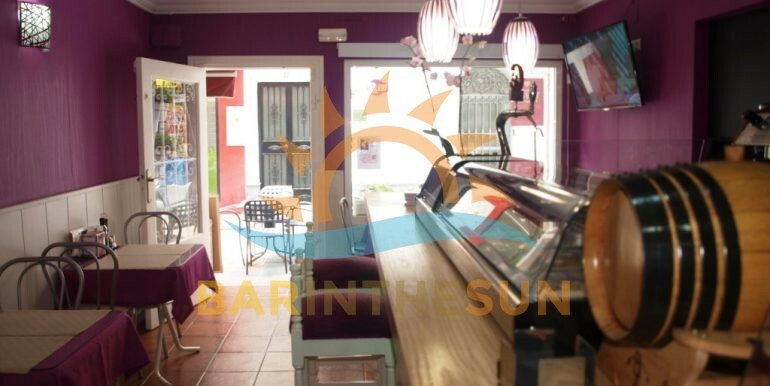 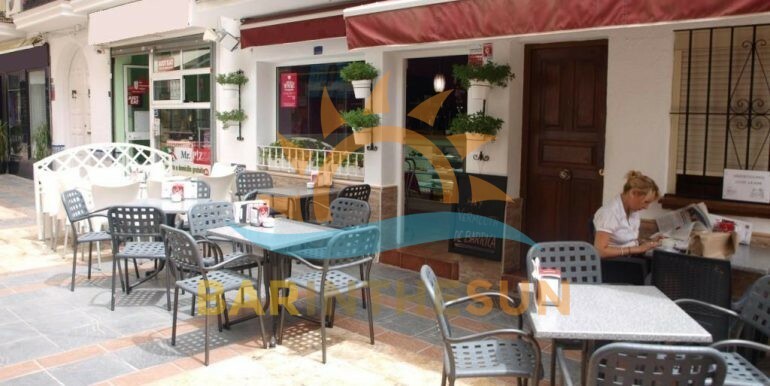 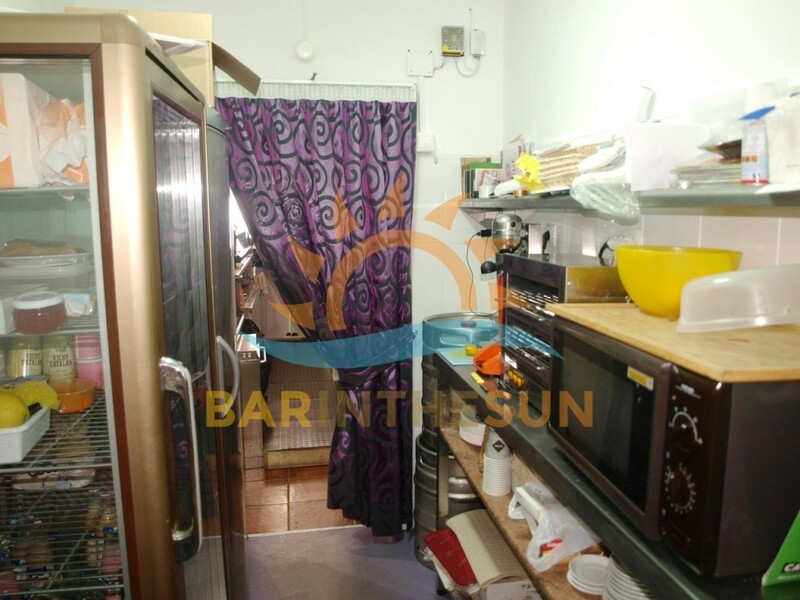 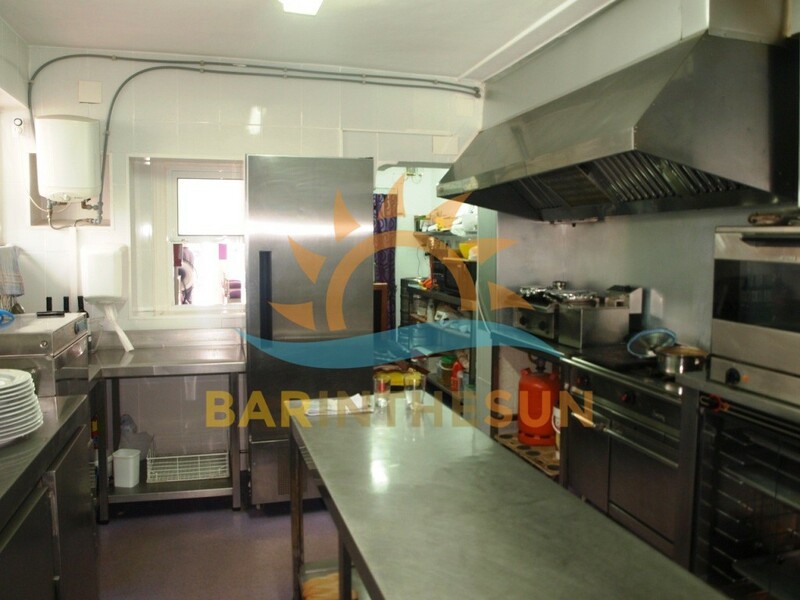 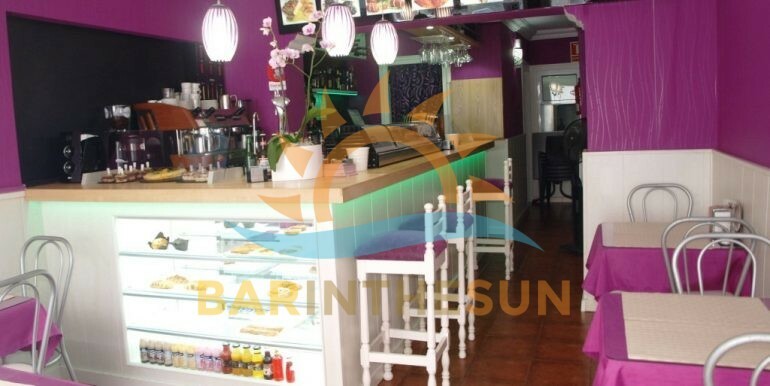 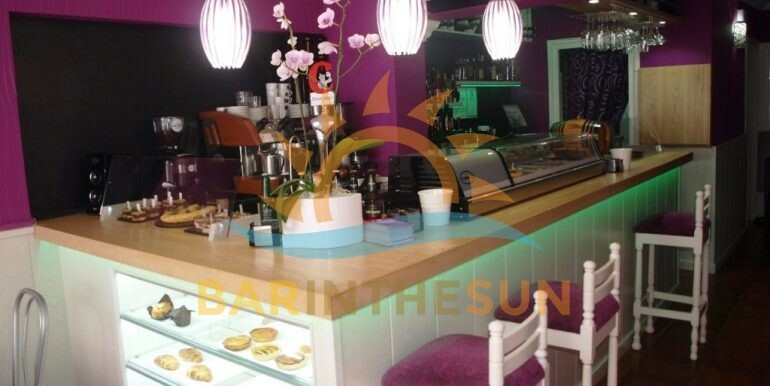 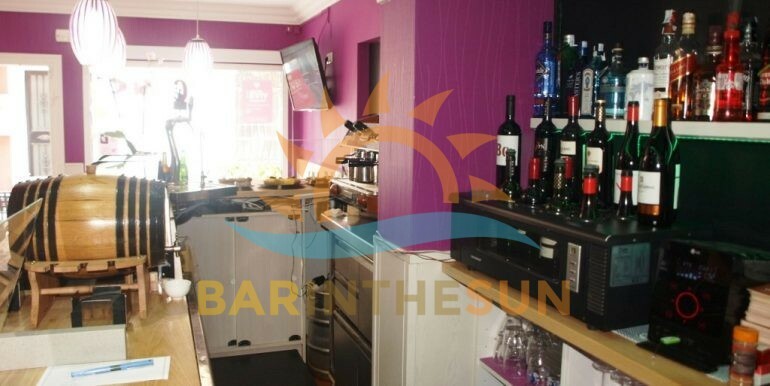 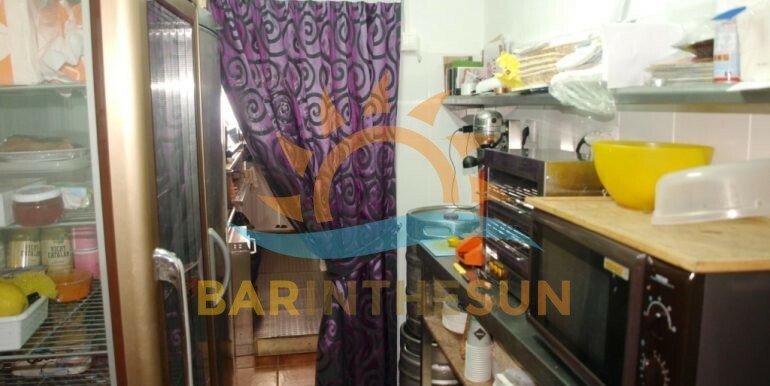 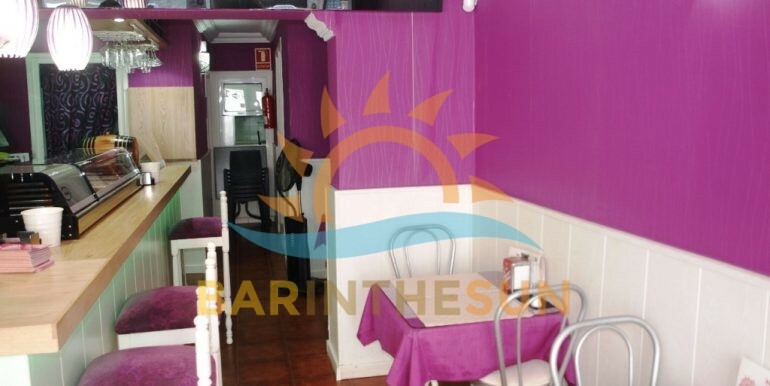 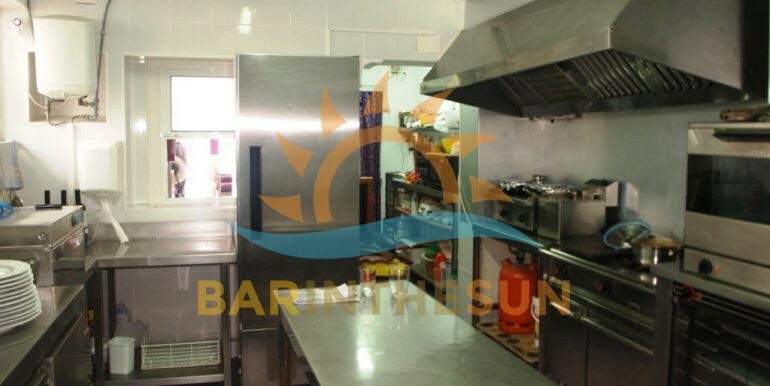 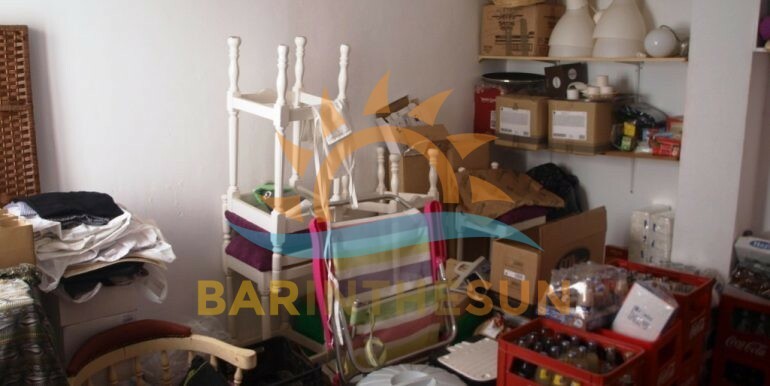 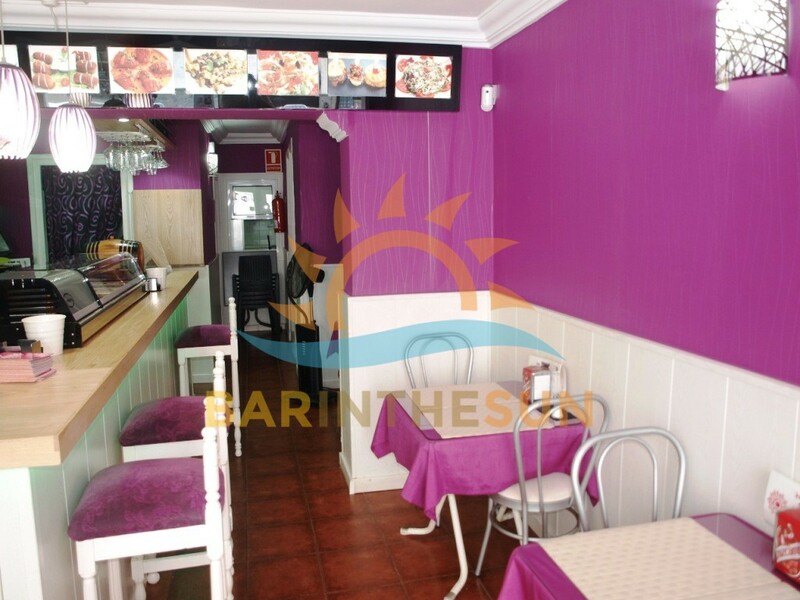 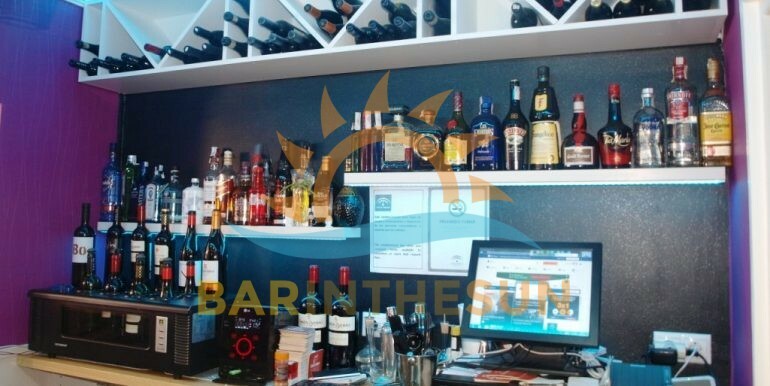 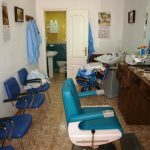 This fully established cafe bar is being offered for sale only due to a change in the current owners personal circumstances, this cafe bar is situated in a central location in a busy and popular area of Fuengirola, this area of town is frequented by the locals and tourist sector on a regular basis and is within a short walk to the sea front and beach and a two minute walk to the main high street of town, surrounding the business are residential homes, various hotels and hostels which helps to ensure steady trade all year round, the bar is ideal for a family or working partnership looking for an established business to own and operate here on the sunshine coast of Spain, the present owner has recently refurbished the premises and they are in pristine condition throughout. 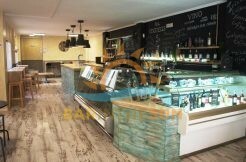 The interior of this easily managed cafe bar is approximately 55 m2 with seating for around 15 comfortably, the bar is being offered as a turnkey business venture and will come fully furnished and equipped to a very good standard that will enable new owners to continue trading from day one of purchase, please browse through the latest pictures of this business which shows the easily managed serving bar, its warm style decorative interior and comfortable furnishings, clientele are sure to enjoy the warm ambience and relaxing atmosphere offered from this friendly family run business. 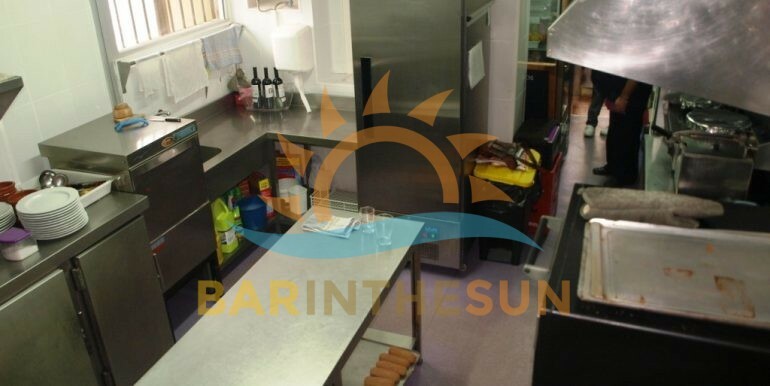 The separate kitchen area of the bar is located via an archway adjacent to the main serving bar, the kitchen is fully furnished and equipped to a good standard to easily cope with the current menu, importantly this kitchen facility is fully licensed and complies with the latest licensing laws and regulations required by establishments that cater and serve food to the public sector. 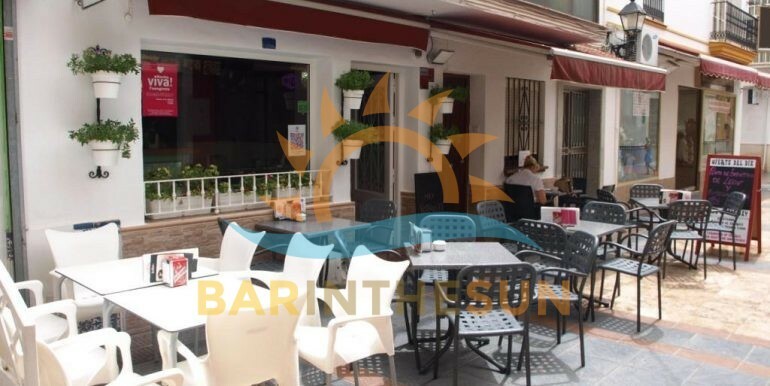 The exterior terrace area of the bar is approximately 15 m2 with seating for around 24 comfortably, this valuable terrace enjoys good pedestrian footfall from early in the morning until late in the evening and is an ideal area for clientele to sit and enjoy there meal or cool refreshment el fresco during the long hot summer evenings.